There's no doubt about it, shopping for your first ever chickens is a very exciting thing to do. You'll start stalking the local markets, reading the classified section of the newspaper and joining livestock groups on Facebook. 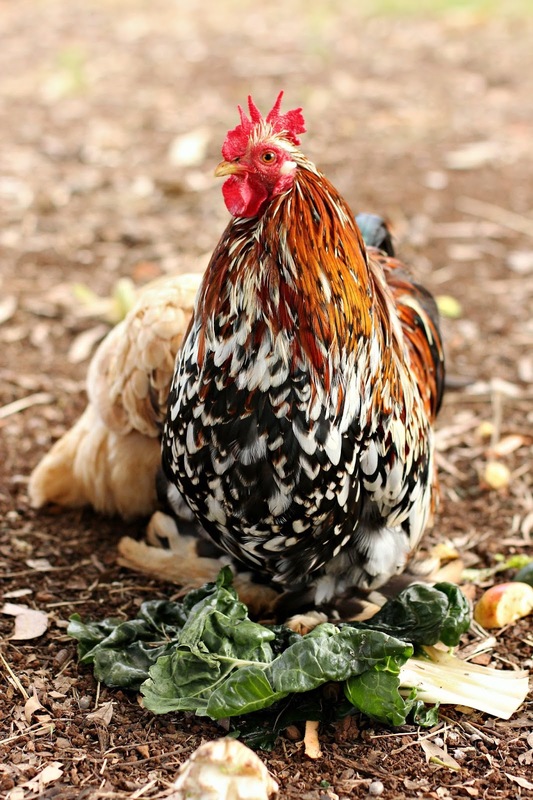 If you've dreamed of owning chickens, and have decided that now is the right time in your life to finally welcome some feathered friends into your family, then read on. Today I'm going to be talking about three things you need to prepare before bringing your chickens home, along with four tips on what to look out for when selecting the birds. Keeping chickens is relatively simple, if you have access to the right resources and you get started in the right way. Before buying your chickens, there are a few simple things to consider. 1. Who will be responsible for the birds? Will one member of the family be solely responsible, or will it be a job shared by the whole family? Chickens are easy for children to look after, indeed most children will relish the chance to have an animal to be responsible for. You could divide the different jobs amongst your children - for instance one could be responsible for feeding and watering, the other for collecting the eggs and locking the chickens up at night and letting them out in the morning. Whatever care schedule you decide on, it's a good idea to sort it out before the birds come home, and put the roster up where everyone will see it, like the fridge. If your children will be taking care of the chickens, consider writing up a checklist that they can tick off after doing each job, so that they can easily remember if they have done everything, and you can check on it too. 2. Is the chicken house suitable? Building a chicken pen is very simple, there are lots of resources available sharing designs for different chicken pens. You can also purchase ready-made coups from pet shops and feed stores, but these coups can be costly and usually only house a small amount of chickens. Key items for a well designed chicken coop are that the birds have access to deep shade, sunlight, protection from rain, have somewhere to dustbathe, adequate room to explore and get away from each other, a perch to sleep on at night and a nest box or two. 3. How many chickens are right for you? Three chickens is usually a good number to begin with, and should provide a small family with enough eggs. If your family is large, or you use a lot of eggs, then half a dozen birds is probably a better amount. Consider your coop's size and your budget when deciding on your flock size, and remember that you can always add to it should you need to. I also highly recommend reading Alanna Moore's book Backyard Poultry - Naturally. It covers everything in an easy to read format, and is perfect for beginners through to experienced chicken keepers. Now that you're ready to purchase your first chickens, it's time to start thinking about choosing a breed and where you'll purchase them from. 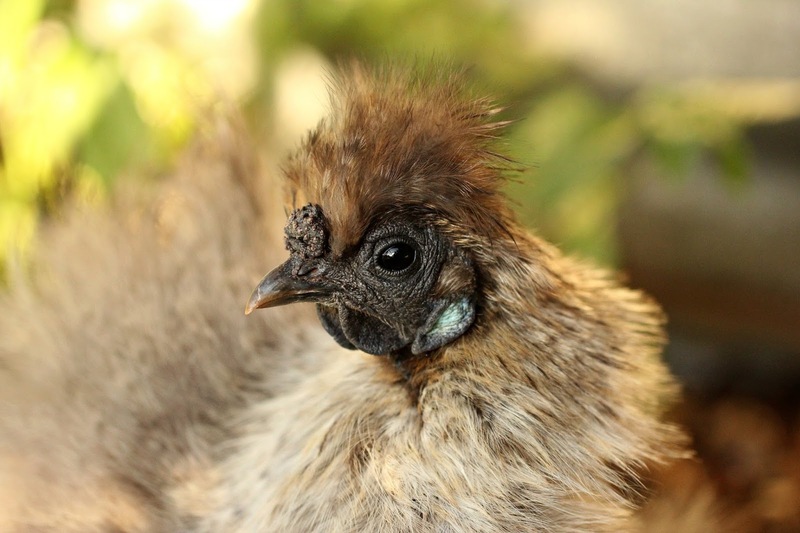 The best egg laying breed that is the most commonly available are Leghorns, although they can be a little flighty. Australorps are Australia's own breed, and are a little friendlier than Leghorns, whilst still being excellent layers. For more help on choosing a breed, have a look at my post Chickens Suitable For Suburbia | A Buyer's Guide. Most breeds prime laying age is in their first two years, after which they will still produce but may slow down a little. A pullet is a female chicken who hasn't started laying yet, or is under the age of one. You may see point-of-lay chickens advertised - these birds are usually around a month away from laying and are the best to buy if you want to get the longest laying time out of your chickens. Young birds that are ready to lay should have a bright red comb, and their legs should be clean and well coloured. If they are point-of-lay their comb may still be developing and might be a paler colour. Older birds may have a shrivelled comb, and scaly or crusty legs. The comb is the red fleshy 'crest' on top of a chicken's head. There are two common kinds of combs in chickens, and they vary from breed to breed - the straight comb which is commonly depicted on drawings of chickens, and the rose comb which is found on breeds such as Silkies and Wyandottes. If a chicken has been crossed with another breed that has a different comb, you'll find the offspring might exhibit a different comb than it's supposed to, or it might even have a mix of both kinds of combs! 6. How do the legs look? Have a look at the colour of the legs - it can be one of the biggest giveaways on whether the bird is purebred or not. For instance, purebred Plymouth Rocks have yellow legs, but more often than not when they are crossbred the legs will be white. Count the number of toes (some breeds have five), and check to see if the legs are feathered or not. Also, examining the legs will give you a better indication of the age of the bird. 7. Is it even real? If a seller is offering a special colour within a breed, perhaps a colour that is rare, do a little checking to see if that colour even exists within the breed, and if the colour exists within Australia. 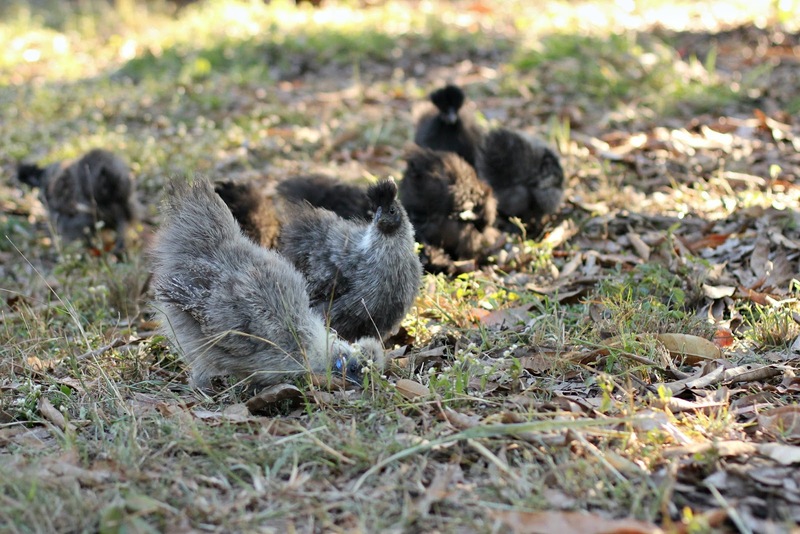 In Backyard Poultry - Naturally, under each breed profile Alanna Moore has listed the colours available in the breed, how rare each colour is and if the rarer colours exist within Australia or not. Bonus Tip! Be wary of sellers advertising poultry all of the time - in my experience people with a high turn out have poor poultry health practices. Collect the chickens yourself, rather than having them dropped off, so that you can have a look at the living conditions and parent birds. Most chicken enthusiasts are more than happy to show off their birds to you! I hope this helps you with your journey to becoming a proud chicken owner! For further reading, you might like to visit the Chicken Care category. Also, A Beginner's Guide to Backyard Chickens and Chicken Tractors by Elizabeth Beavis is worth looking at too. If you have any chicken-related questions pop a comment below or flick me an email. I would love to have chickens again (we had some when I was a child), but I don't think it would be practical right now, we have a small yard in a suburban setting with two young dogs, all in all it doesn't sound like the ideal recipe! Hopefully you can get some chickens again one day, they are lovely to have, aren't they? Great tips. It is easy to get excited and buy them before your set up is ready. I would suggest people ask the breeder to show you the chickens vent to make sure it is moist (google this before so you know what you are looking for) especially if they are point of lay. Thanks for mentioning my ebook again :) we have had some bad experiences driving a long way to buy particular chickens only to find them in bad condition (no feathers!) and virtually "rescuing" them because I couldn't leave thrm there. Definitely a good idea to buy local from a small breeder! You're welcome Liz. Those poor chickens - I wouldn't have been able to leave them there either!